Sarah Usary is a freelance stage manager and 2017 graduate of Shenandoah Conservatory at Shenandoah University in Winchester, Virginia. When she’s not in the theatre, she’s climbing a mountain somewhere. As a child in rural, western Maryland I was always drawn to the community I found in the arts and the serenity I found in the woods near my home. My interest in stage management and technical theatre began in early high school when I joined the crew for Boonsboro High School’s production of Anton Chekhov’s The Seagull and instantly fell in love with the sense of community and purpose I found in working with the cast and crew. 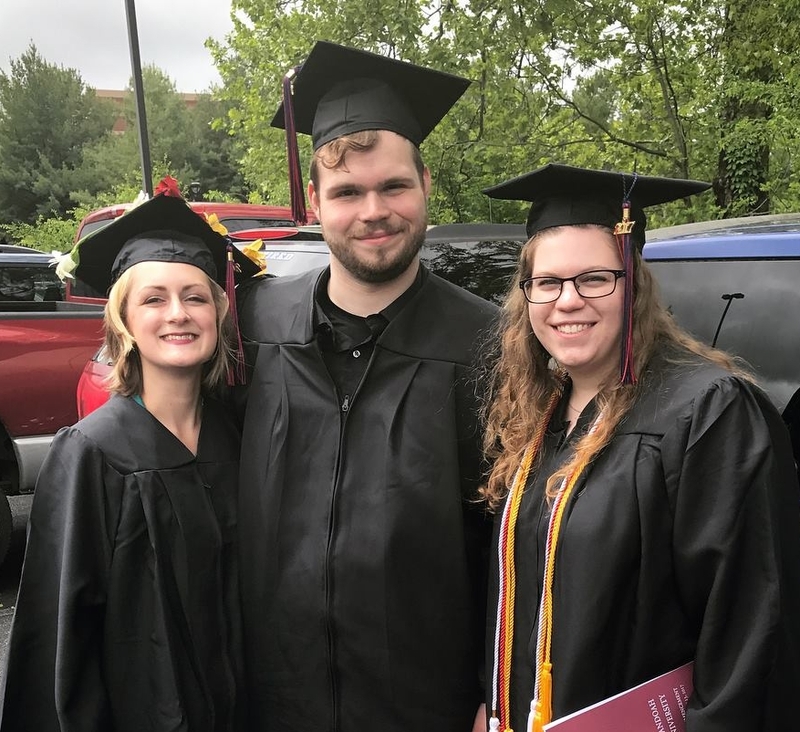 Since then, I have earned my BFA in Theatre Design and Production from Shenandoah Conservatory and work as a freelance stage manager throughout northern Virginia. My goal is to create a safe and organized environment in which artistic and technical teams can collaborate and create. I want my cast and crew to feel comfortable, engaged, and ready to work. I make sure to create a clear line of communication with all of my collaborators to ensure that the process moves smoothly and efficiently. 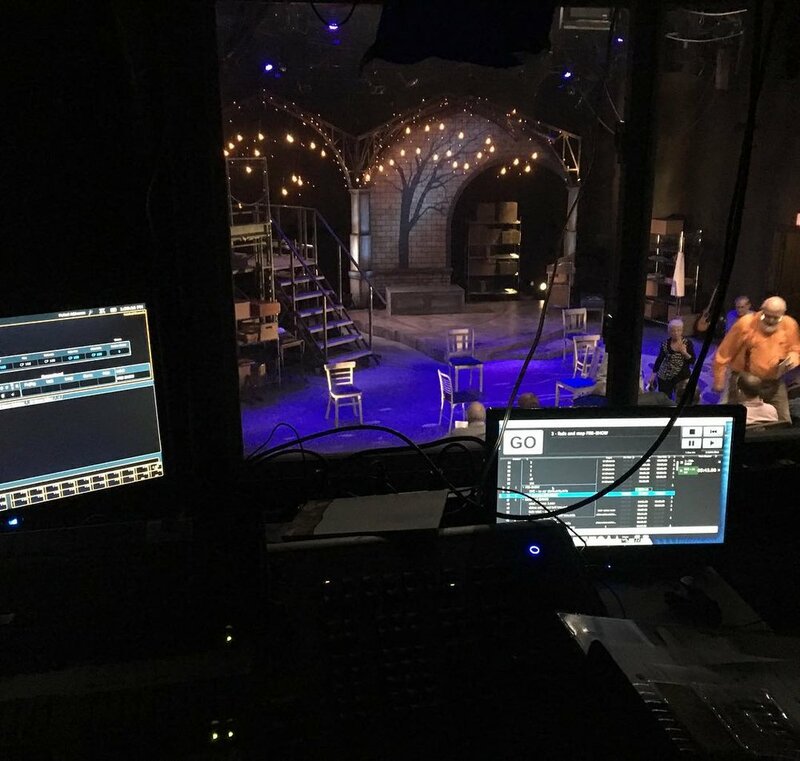 A successful stage manager leads with care and effective communication. I go at my own pace and I leave no trace. When I’m not in the theatre, I can be found either backpacking through the Appalachian mountains, fishing and swimming in the Potomac river, or driving my RAV4 cross country in search of new peaks. 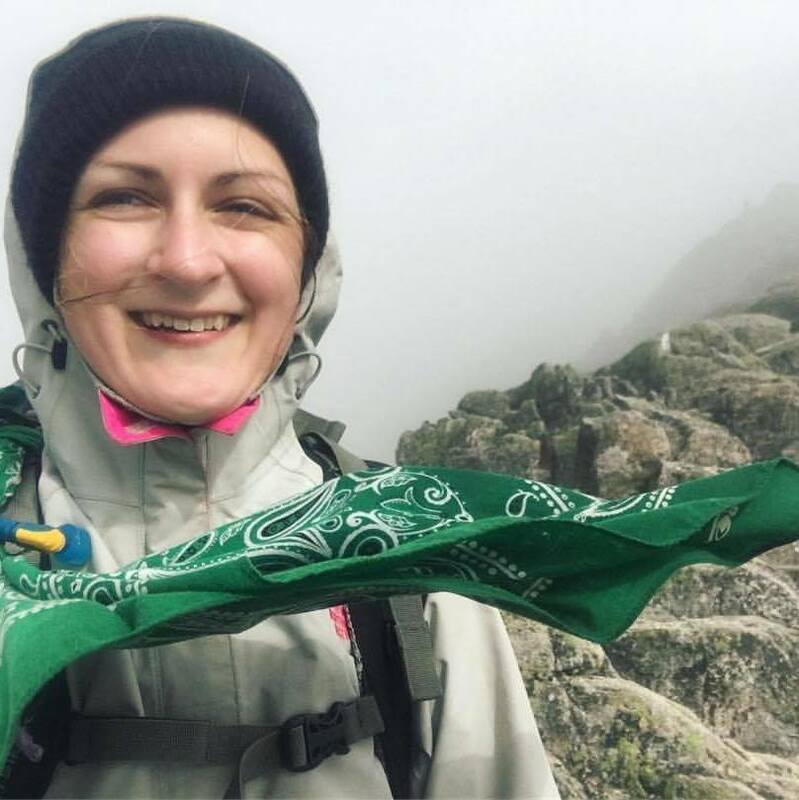 In the spring of 2017, I had the privilege to hike half of the Appalachian Trail from Springer Mountain, GA to my hometown, Boonsboro, MD. Since then, I’ve hiked through Boiling Springs, PA. You can read about my journey and my future hikes on my blog and check out some of my favorite trips and photos under the Adventure tab. I hope to complete the rest of the Appalachian Trail in a series of sections over the next few years. I have 1,068.2 miles left.